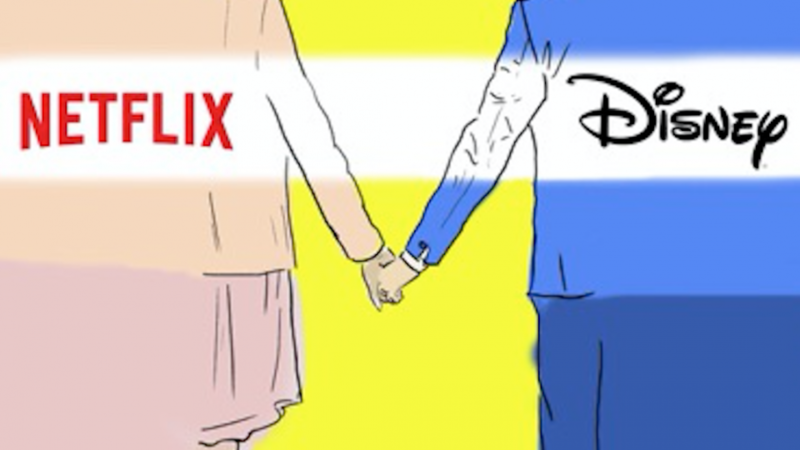 Let’s face it: brand partnerships are nothing new. However, within the content space, new partnerships and acquisitions are frequently blossoming, taking the very idea of collaboration into new, exciting and uncharted territory. Here are a few quick looks at some recent pioneers. While the Red Bull and GoPro brands have been informal buddies for some time now, often mirroring and complementing each other in marketing strategy and art direction, the two have finally declared an official partnership. As part of the recently announced deal, GoPro’s cameras and products will be utilized to capture footage at 1,800 Red Bull events in over 100 countries, with the two brands not only co-producing but notably co-distributing the resulting content to a combined social audience of more than 80 million followers. “This is a content-sharing partnership that is dramatically expanded from anything we’ve done before,” explained Nicholas Woodman, founder and CEO of GoPro. This partnership also bears well for GoPro’s financial future, as the company has struggled with its earnings, facing stiff competition in the smartphone and handycam markets. Tech titan Google and entertainment stalwart IMAX recently announced they would be partnering up and working together to develop a “cinema-grade virtual reality (VR) camera – the IMAX® VR camera.” By attempting to create a proprietary filmmaking and content capture device that integrates with IMAX’s existing cinematographic and audio ecosystem, both companies are working hard to keep irons in the white-hot fire of impending VR technology. Google will also receive exclusive access to convert existing IMAX content into 360-degree VR. 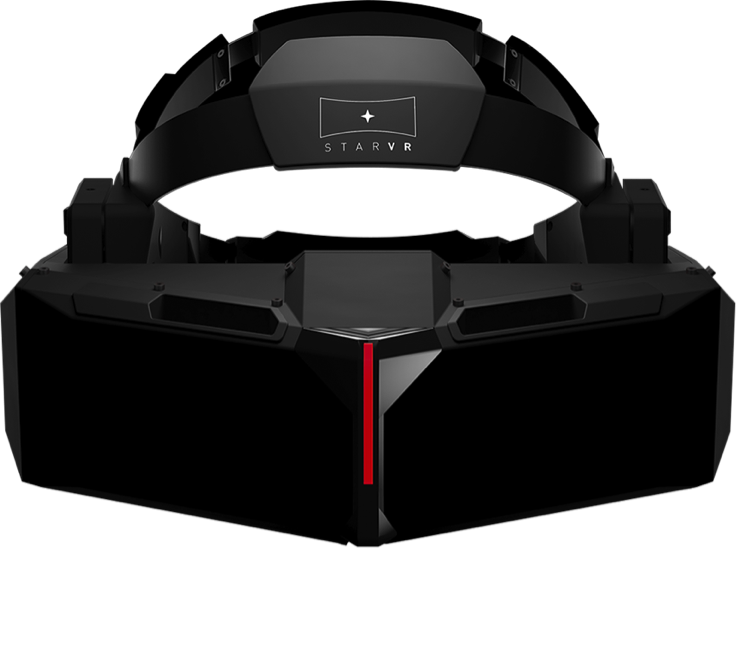 On the user end of the spectrum, a venture between entertainment distributor Starbreeze and PC company Acer has been tapped to provide the headset units for IMAX’s concept. A successful, large-scale entertainment application of VR technology has clearly yet to be developed, but the potential for both brands to have a hand in the whole process (from initial content capture to feature entertainment presentation) represents a huge, top-down push for the future of virtual reality as a viable content medium. 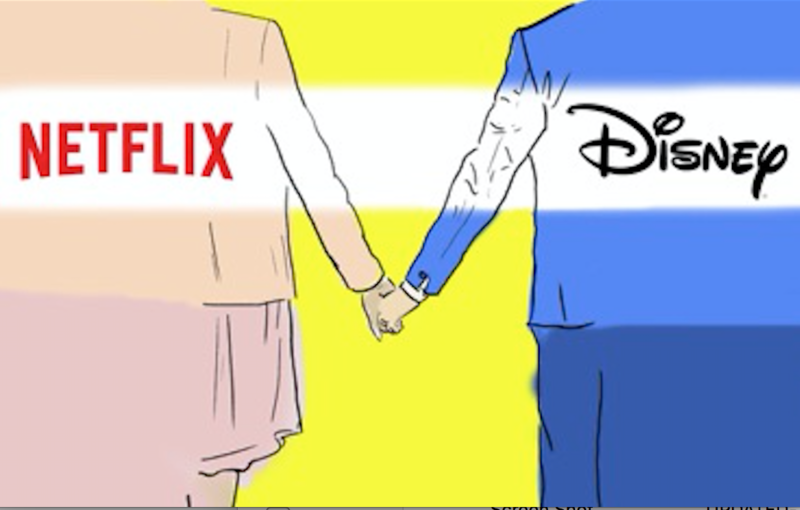 While this partnership has yet to come to fruition, Netflix officially announced that it would be the exclusive streaming home of new Disney films (including subsidiary IP including Marvel, Star Wars and Pixar movies), sending ripples across the internet (as well as the stock market). The two companies have partnered before on incredibly successful content ventures in the Marvel universe, including the critically successful Daredevil and Jessica Jones. 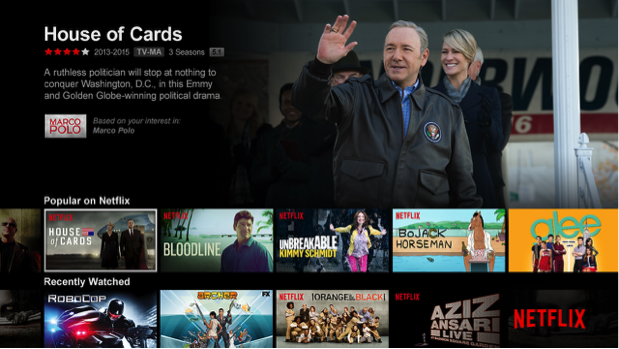 The deal (which is estimated to cost $300 million) will serve to help Netflix fend off growing competition from a la carte streaming services.